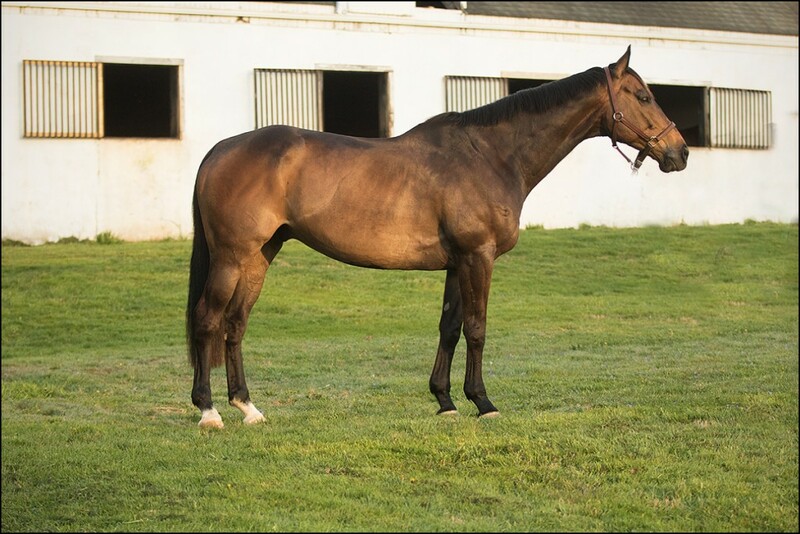 Desert Pepper is a 9 year old, 16.3h Thoroughbred gelding with 3 lovely gaits and natural suspension. He could be a pure dressage horse, show jumper or lower level event horse. Pepper has competed at novice level eventing.